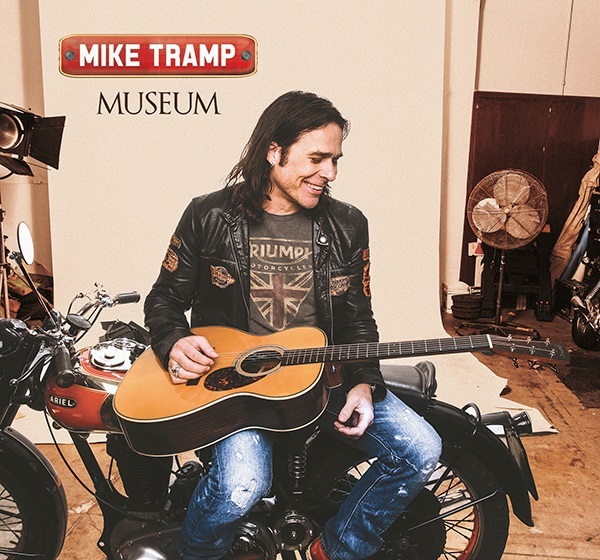 It's not more than a little over a year ago Mike Tramp released the semi-acoustic "Cobblestone Street" album - An album that showed Tramp from a more singer-songwriter and roots-based angle than his earlier work. Now the former frontman of million-selling hard rockers White Lion is back with a new solo album entitled 'Museum'. Since the release of 'Cobblestone Street' Tramp has been on an ongoing tour all over the world playing +130 shows from Australia to Europe to the States, where he's been playing 40 shows this year alone. The video is directed by Mike's son Dylan Tramp. 'Museum' is produced by Soren Andersen and recorded and mixed at Medley Studios, Copenhagen and will be released world wide August 18th (in GSA August 15th) by Target Records.